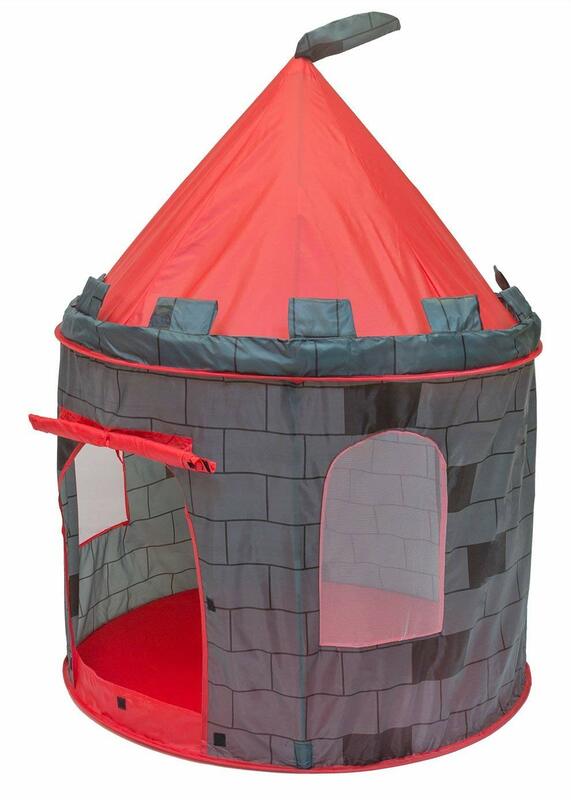 Amazon has the Click N' Play Princess Castle Play Tent on sale for just $17.99 (regularly $49.99). There is a knight tent for $19.99. Fast and easy set up/breakdown with no tools required. 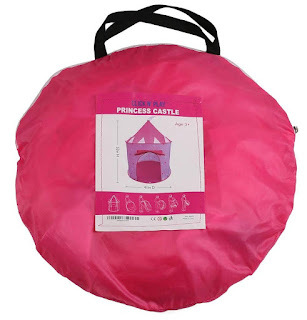 The lightweight tent with a zipper carry bag is great for indoor or outdoor use. 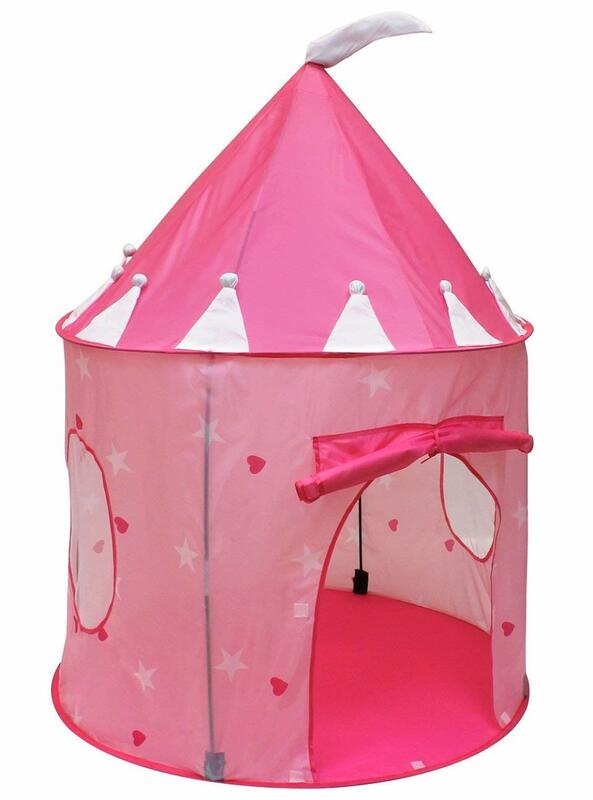 Its small size is easy to fit in compact home or kids room. 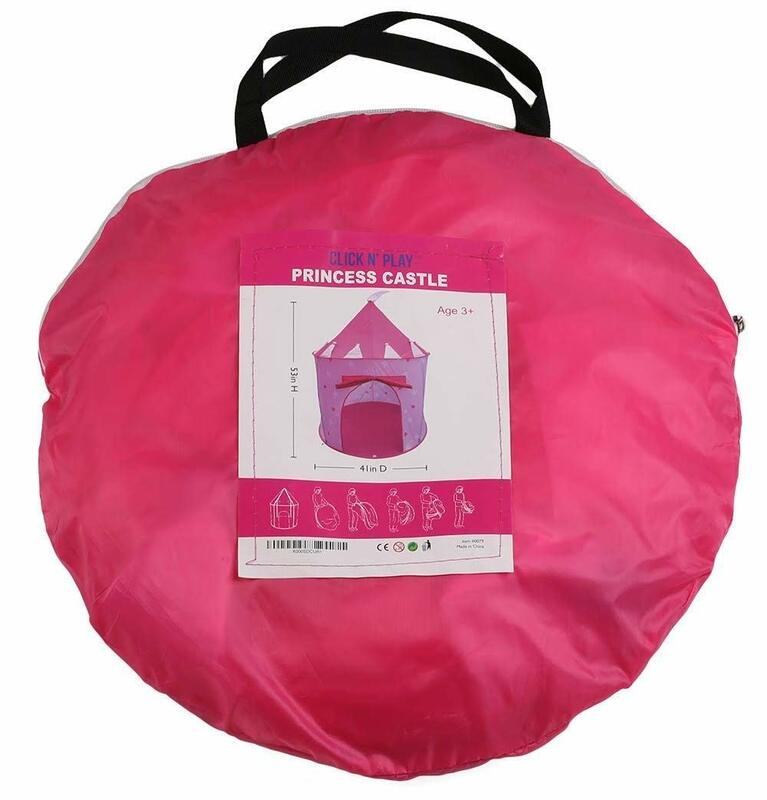 The play tent can be folded flat for convenient storage when it is not in use.